When the weather gets hot, our dogs can suffer. Unlike us our dogs can’t sweat to cool down, the only way to get rid of heat from their bodies is to pant. Some dogs will seek out cold tiles or even dig in the garden to make a cool den in the earth. However, there is a way of providing them with the same benefit without damaging your flowerbeds. Cooling beds are a good option if your dog is uncomfortable in hot weather. 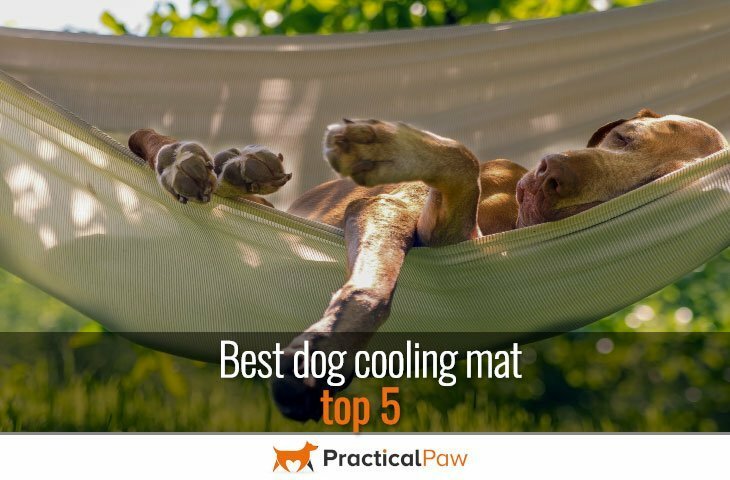 We’ve rounded up the best on offer and if you want a quick pick our favorite is the The Green Pet Shop Dog Cooling Mat for all-around simplicity versatility and convenience but for more options read on. Cooling dog beds fall into two broad categories, gel filled, and water filled. Both options make use of heat transference in that heat will always move from a higher to a lower temperature. It’s this process that makes our dogs roam from place to place as they try to cool off. Once a cool spot, like floor tiles has drawn heat from your dog’s body it then becomes warm. 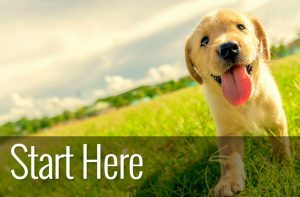 This prompts your dog to move on to another area, and the process starts again. Cooling mats work in the same way but are more efficient. Once the mat has absorbed your dog’s body heat, your dog is likely to go and search for another cool spot. As soon as they do the mat ‘recharges’ itself as the collected heat dissipates into the air. What dogs’ benefit from a cooling mat? Since dogs have been using floors for centuries to cool off, do we really need to provide them with a cooling mat? In fact, many dogs benefit from extra help to keep cool when the weather turns warm. Not only do some dogs struggle to pant efficiently enough to control their temperature, elderly dogs, obese dogs, and giant breed dogs also appreciate a helping hand when it’s hot. Certain breed types like pugs, bulldogs and Boston terriers are particularly vulnerable in the heat and providing a cold spot can prevent dangerous heat-related conditions like heatstroke. Cooling mats aren’t designed to drop your dog’s temperature dramatically. In fact, if your dog were suffering from a heat-related condition, it would be dangerous to do so. They are just a comfortable place for your dog to rest that will reduce their temperature by a few degrees. The benefit of using a cooling mat is that they stay cooler for longer enabling your dog to have a more restful sleep. Not only that but many are portable too meaning that your dog can enjoy the cooling benefits when you travel. Most cooling mats do their job well. But there are a few things to consider when choosing one suitable for your dog. If traveling with your dog is high on your priorities, having a cool mat that you can roll up and take with you will make car travel much more comfortable for your dog in warm weather. Gel-based cool beds excel in portability as they don’t need refrigeration to keep them cold. Does your dog prefer to be inside or outside when they are hot? Some dogs prefer a shady spot outside to make the most of any breeze available. Others will seek out the cool and dark of a favorite place in the house. Some cool mats are more suitable for outside use, and an elevated cot style bed will make the most of any air flow so your dog can chill out in comfort. With those few things in mind here are our top choices. This gel pad from the Green pet shop is pressure activated. 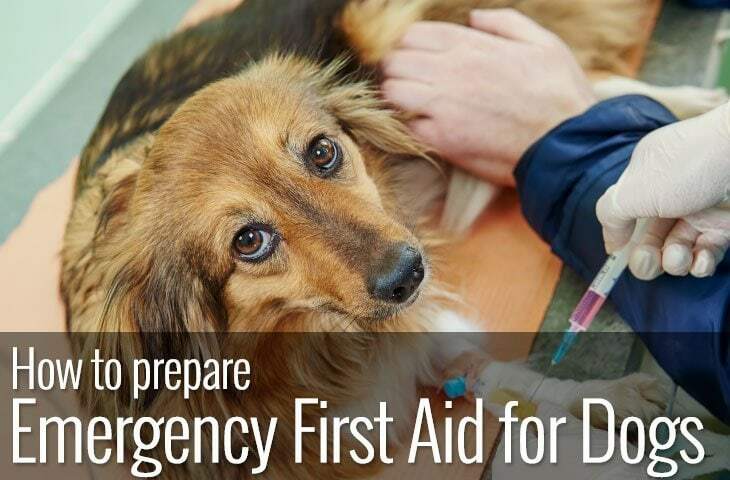 As soon as your dog lays down the gel begins to draw heat away from your dog and last up to three hours. 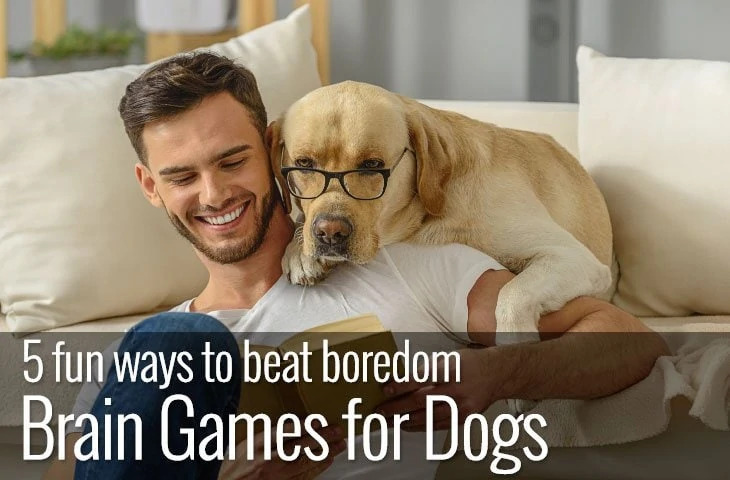 What’s more, it only takes fifteen to twenty minutes of non-use for the pad to recharge which means that your dog doesn’t have to wait long for a cool spot again. The pad is portable, making it ideal if you’re on the move. It doesn’t need refrigeration, and it comes in five sizes which means it caters for the smallest to the largest of dogs. This elevated bed is neither gel or water filled, but it does a reasonable dog at keeping your dog cool. Because the raised platform allows air to circulate underneath it freely, it keeps your dog from getting too warm. The mesh material is breathable increasing airflow, and the sturdy iron frame is suitable for even the largest dogs. Elevated beds are a good choice if you want a bed for inside and outside as they tend to be durable. Not only that, but they are exceptionally easy to clean which is perfect for giving your dog a sanitary place to snooze. THERACOOL COOLPHASE DESIGN: Soothes, chills and comforts to aid in reducing overheating, dehydration and panting. BENEFITS: Comfort for pets with arthritis, hip issues and joint pain. 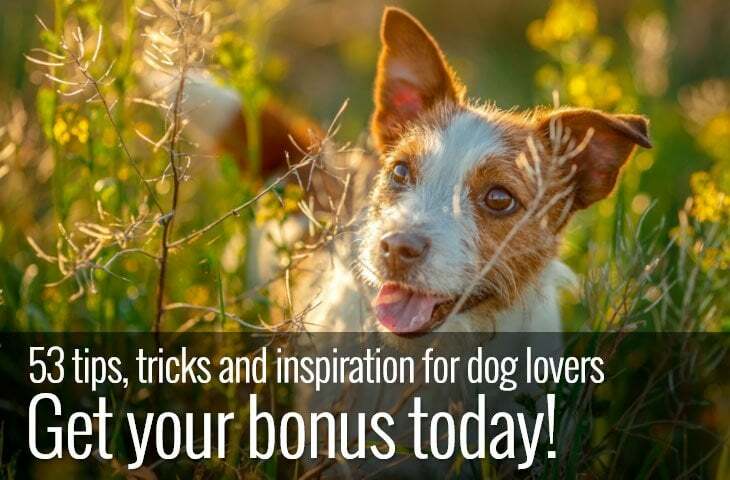 Reduces panting, overheating, and dehydration. ADDITIONAL BENEFITS: Cushioning, Cooling, Gel Comfort, Orthopedic, Pain Reliever, Older Dog Relaxation, Soft & Comfy. All life-stages. This self-cooling bed from Pet Therapeutics is more like a tradition bed offering comfort and support but with cooling gel inbuilt. Their ‘Coolphase’ technology dissipates and absorbs your dog’s body heat keeping them fresh and cool. There’s no need to refrigerate or freeze the bed before your dog enjoys its cooling properties. However, if your dog needs instant relief from the heat, you can remove the gel pad insert and pop it in the freezer for fifteen to twenty minutes before using. The bed is lightweight and portable which means you can easily take it outside and available in two sizes. Keep your dog cool safe and happy! This mat from CoolDog uses water to keep your dog cool. You simply freeze the water insert mat and put it back in the mat to provide your dog relief from the heat. The upper canvas is durable, and it has a non-slip bottom to keep your dog from skidding. What’s good about this product is that it also doubles up as a heating pad as you can pop it in the microwave. Although the ad is only available in one size, it’s modular. So if you have a large dog, you can order multiple mats and attach them via the velcro tabs provided. Not only that but you can also buy additional water inserts so you can always have one in the freezer ready to go. The cool lounger from K&H offers your dog a comfortable place to snooze. Unlike some other cool beds, this one is well-padded and offers a soft sleeping area. What’s more, it’s versatile as the fabric is suitable for indoor and outdoor use as it’s both water resistant and UV rated which means it won’t fade. The gel insert cools up to six-eight hours (under the right conditions), and you can buy additional cooling inserts which means you can always have one ready in the freezer. Although it’s only available in two sizes, the bed is generous making it suitable for all but the most giant dogs, and it comes in two colors. If you want a simple, versatile cooling mat we like the The Green Pet Shop Dog Cooling Mat not only is it portable, the three-hour cooling time is decent and even better it’s self-activated, so there’s nothing for you to do. Investing in a cooling mat for your dog is well worth it if your dog suffers in the heat. Not only will it help keep them more comfortable but it goes a long way to help prevent heat-related conditions like heatstroke.